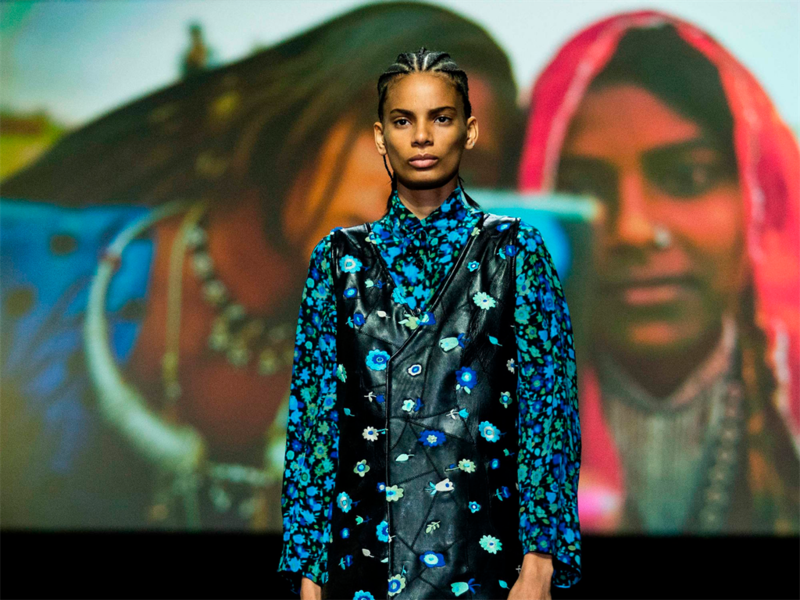 Danish brand Ganni has apologised for its "Life on Earth" fashion show that featured photos of women in developing nations. "The brand fetishised these women and used them as props and marketing tools," Saber wrote in the caption. "This was not a platform for these marginalized women to get representation; they were not treated as humans with agency and with stories of their own to tell."